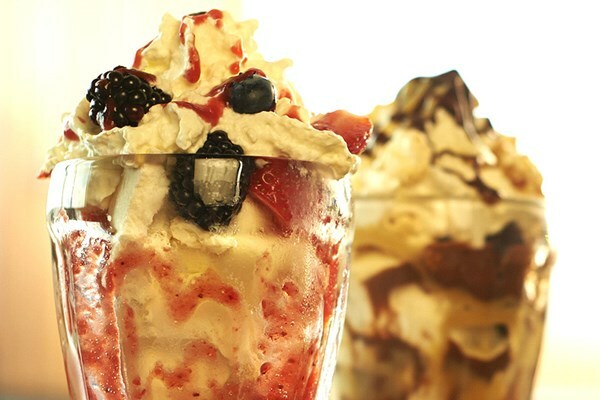 TGI Fridays Bournemouth is a family-friendly eatery that's perfect for everything from quick bites to laid back meals. Plush leather booths are ideal for cosy meet ups, while the bar serves up all kinds of world beers and unique cocktails. 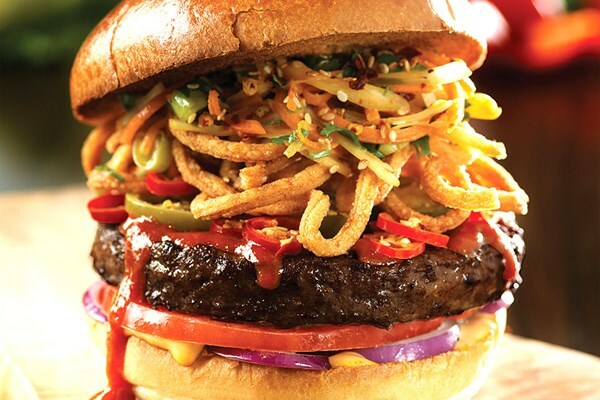 Satisfying even the heftiest appetites, TGI Fridays draws diners in with its fun American twists and wonderfully warm welcome. Joins us in the new BH2 centre right near the gardens. 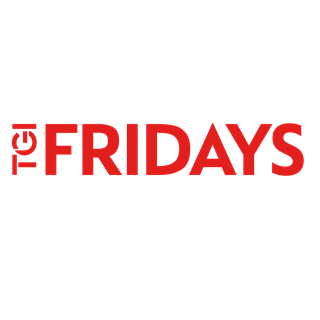 I chose tgi Friday as I received many emails with offers. However, after being seated I showed the email to my server who confirmed that my table would be entitled to free mocktails/cocktails. Brilliant I thought but there was no code on the app and therefore did not get these complimentary drinks but we decided to stay and dine anyway. I ordered the pasta with prawns because the description specifically said it was with creamy Cajun sauce and cheese, when it came, it was clearly different as described. It was dry and tasteless and there was no creamy Cajun sauce at all. I informed my server that I would not be able to eat this and he was very accommodating and gave me the option to either have it modified or choose a different item. I also was not charged for my meal which appeased me. However, I do have to mention that although the branch was not busy at all, our starters and main meal took a very long time. I am sorry to say that I felt duped by the email offers and I did not find it a satisfactory outing with my family. The only redeeming factor was our server who I believe was employee of the month. 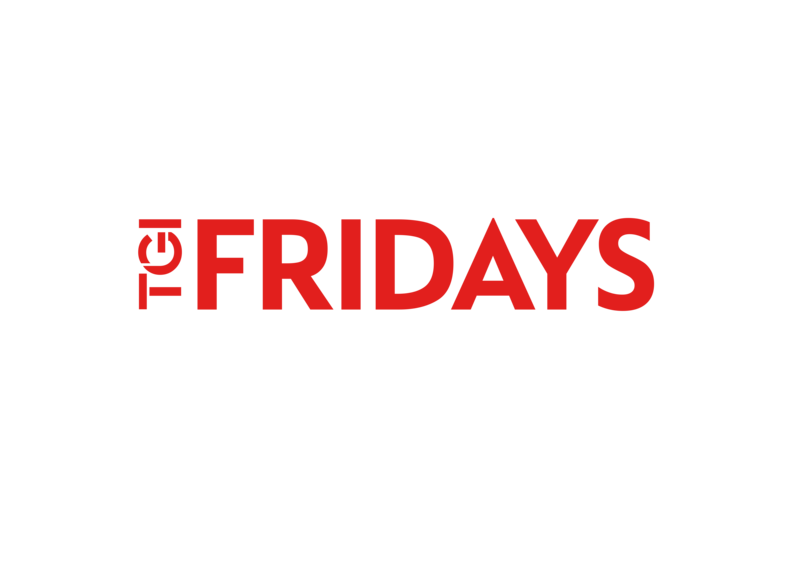 I’m not sure that I would try TGI Friday again definitely not in the near future!!! Our waiter was really attentive and looked after us well making our overall experience really enjoyable. All was ok , food not quite as described on menu, this wasn’t the restaurants fault but a woman opposite me had her feet up on the bench and was picking and eating her nails and hard skin ! Service was very slow and very unreliable. Ordered a pink gin with strawberry and mint however those items were missing. Ordered the blackened chicken fajitas and it’s mine nacho burger. Great TGI's friendly helpful staff. Would be better if they offered a bigger plate for older children. Really good service. My family have various dietary requirements which were met. The service was great and the manager can not be praised enough! Tgi is honestly one off the best places to eat, the service is amazing but the only thing I'd say is that the drink service to a bit longer but apart from that everytime I eat there the experience is great. It was Mother's Day and you took my grandson off to get a flower to give to his mum, lovely touch, thank you. 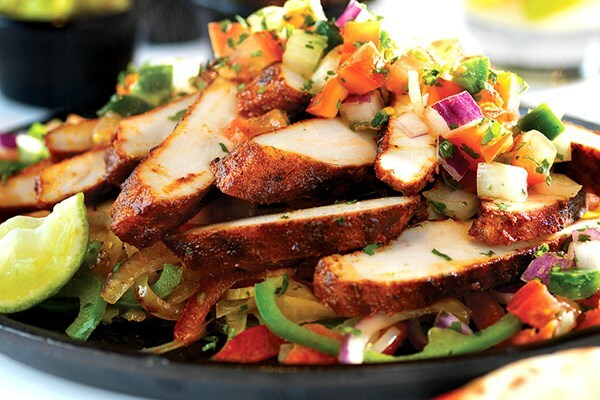 Cajun chicken pasta and the fajitas has changed and is disgusting now. Not overly busy on Mothers Day but service was a bit slow, infact Mothers Day wasn't even mentioned! We had a lovely 18th Birthday meal for my son. Will be returning as we had great time. Fantastic meal as always very attentive waitress. 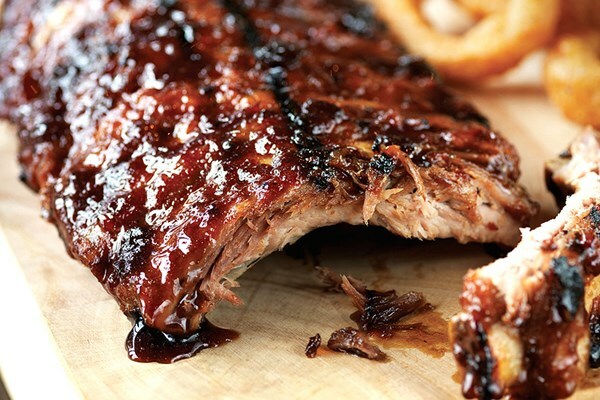 Food delicious. Love it will be back when next in Bournemouth.